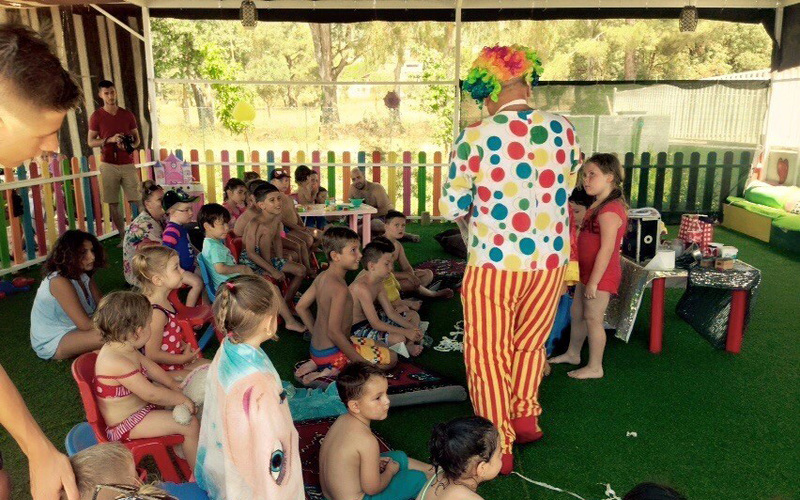 A fun day out for all the family. 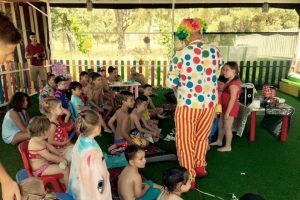 Water games and activities to suit everyones needs. 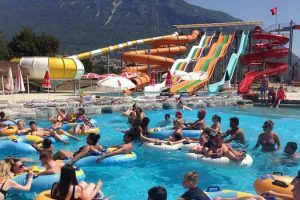 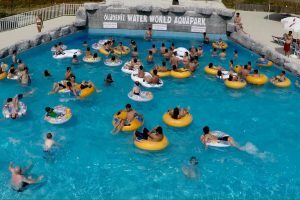 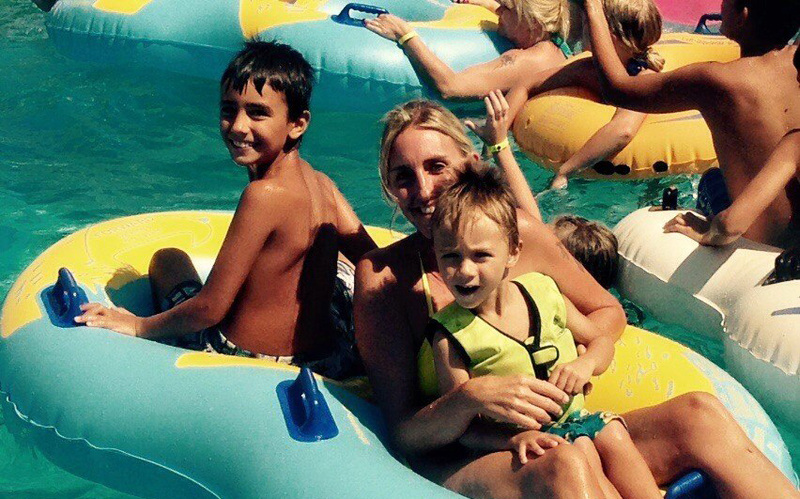 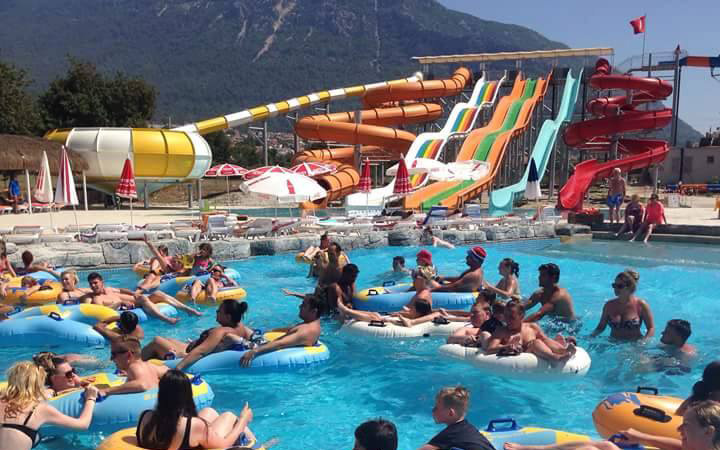 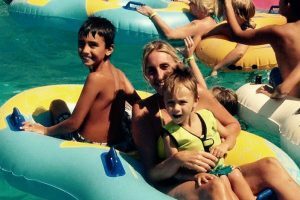 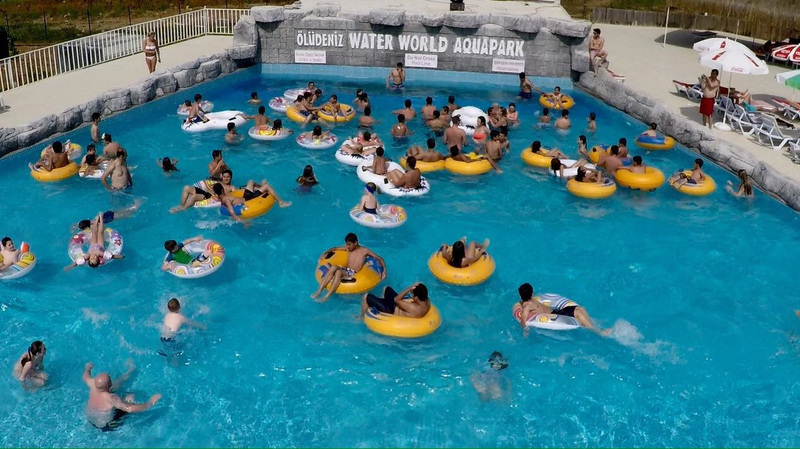 A warm welcome awaits you at Aquapark and a fun filled day out is guaranteed. 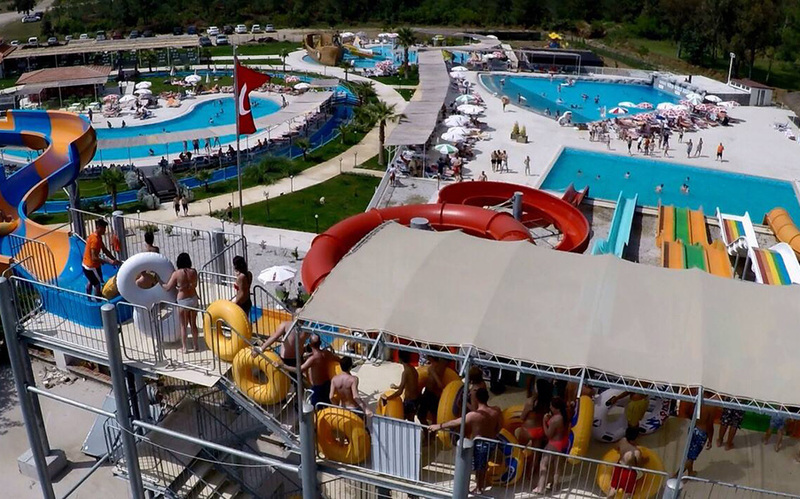 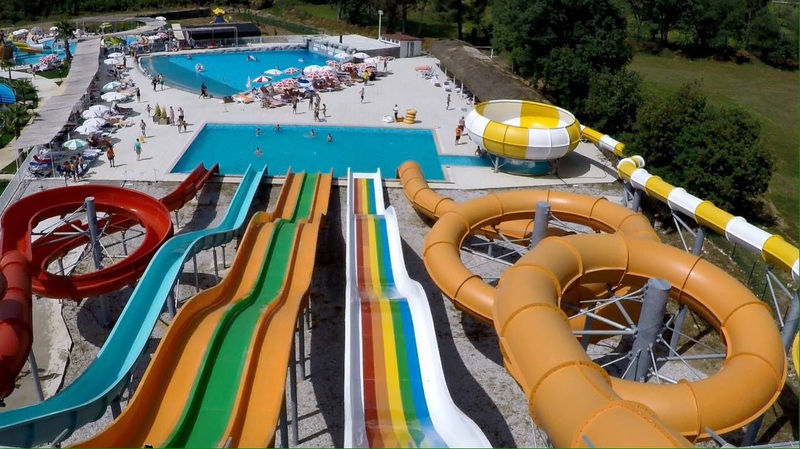 There are Waterslides, Swimming pools, Water games, Animations playground, Mini club restaurant, Cafe, Bar and Shows.